It seems that every year there is one movie that sweeps the board at the Oscars. This is because they managed to get everything right, from the script to the acting, direction and costume. So which films have won the most Oscars? This was one of the highest-grossing films of all time and the money and effort that went in to making it is reflected in the awards that it won. Among these awards are no less than 11 Oscars. While there were no awards for the acting talent, it did scoop best picture and best director. This 2003 adaptation of a Tolkien book featured heavily at the 2004 Oscars with a total haul of 11. It won best picture, best director and numerous awards for sound, costume and art direction. It actually won every award that it was nominated for. 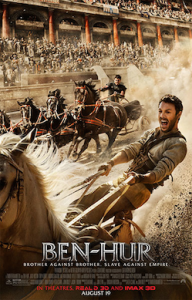 Another big winner with a total of 11 Oscars, Ben-Hur was released in 1959. It won best picture, best actor, best supporting actor and others for cinematography, costume and editing, among others. 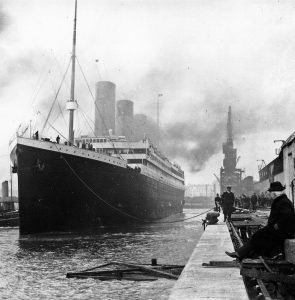 This was the first film to win 11 Oscars and only a handful of movies have managed to equal this. This popular musical managed to win 10 Oscars when it was nominated in many categories at the 34th Academy Awards. These included best picture, best supporting actor and actress awards and best director. This is a musical version of the Shakespeare play ‘Romeo and Juliet’ and really has stood the test of time. This is a romance story that is set during WWII. It was nominated for 12 Oscars in total and managed to scoop 9. It won best director, best picture and best supporting actress, among others.